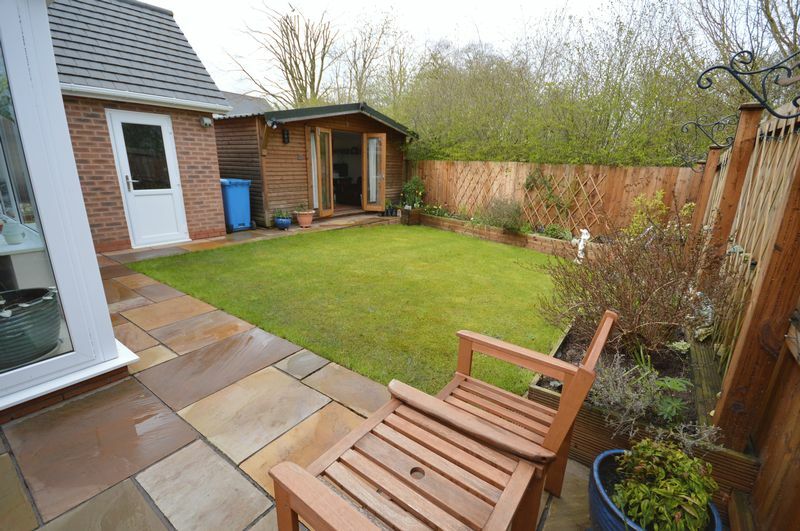 ADDITIONAL BUILDING IN THE REAR GARDEN WITH A VAREITY OF USE! 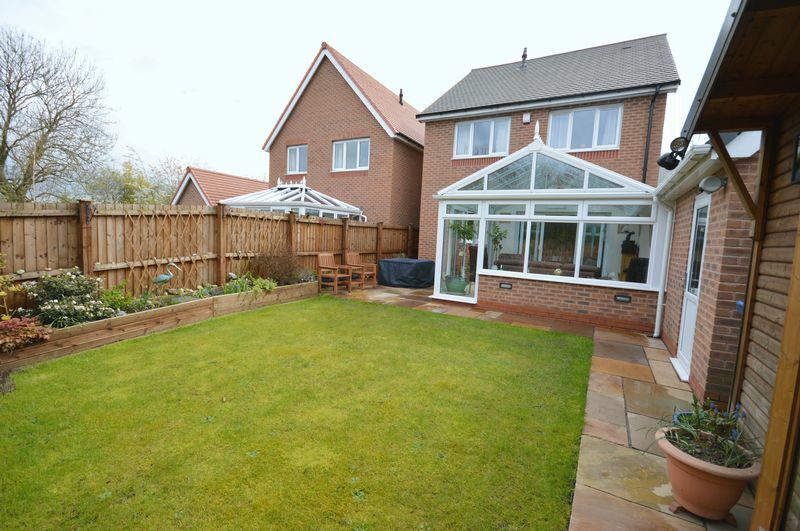 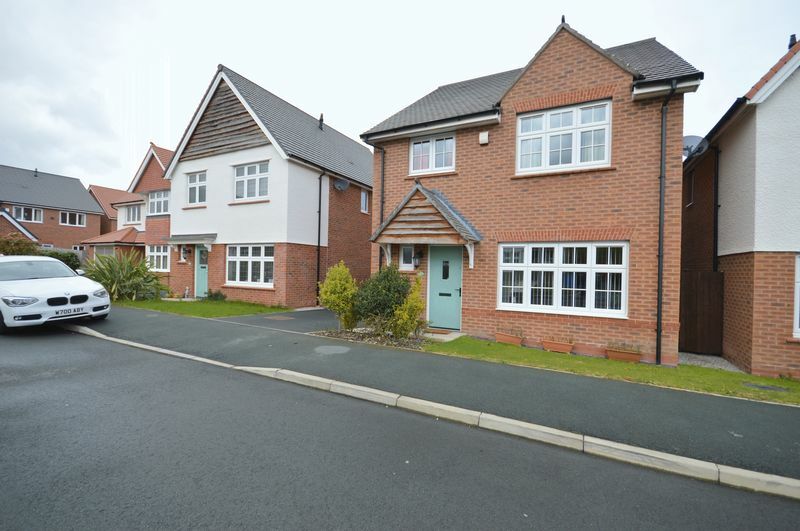 Academy welcome to the market this WELL PRESENTED, FOUR bedroom DETACHED family home. 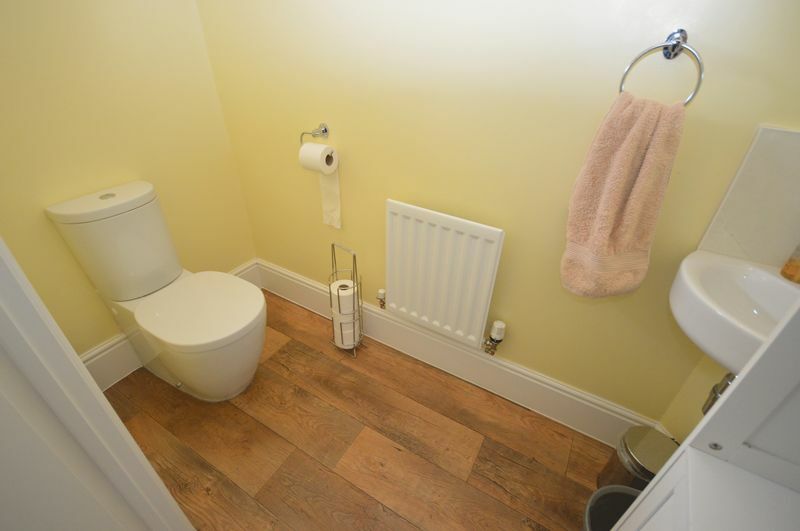 Built to the ' ' design by Redow. 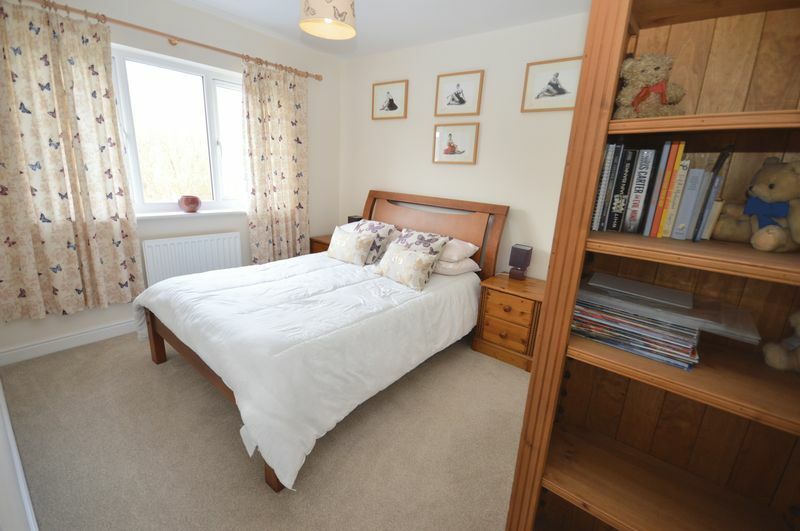 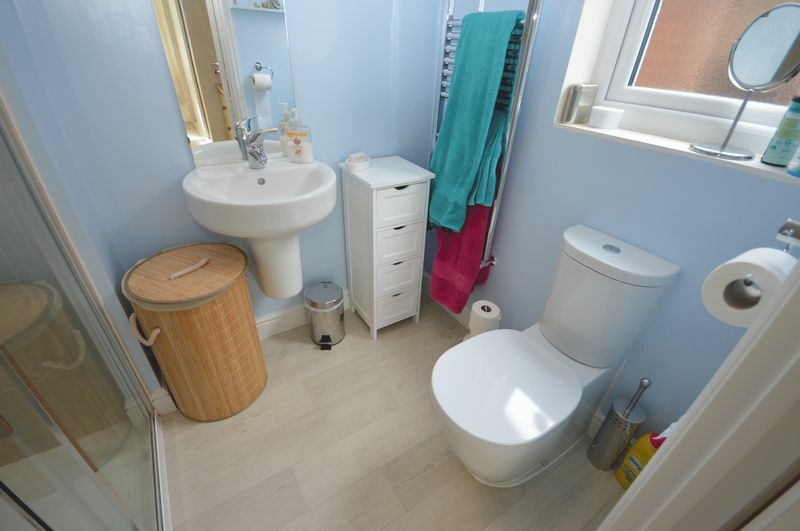 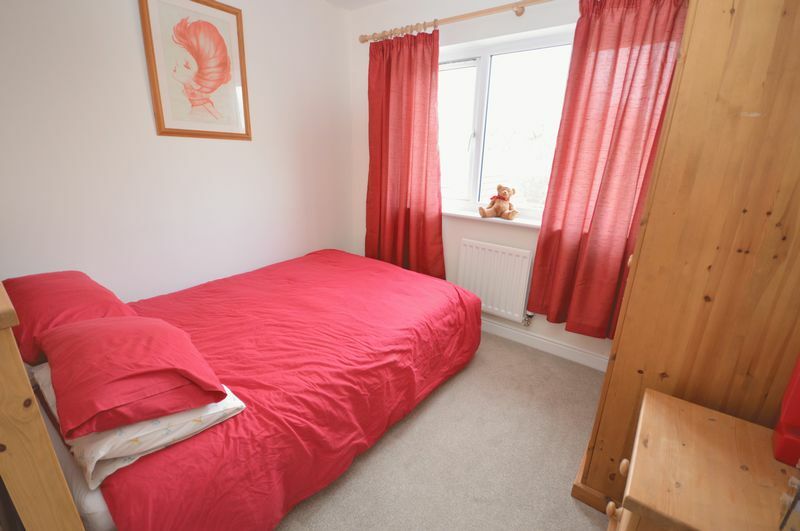 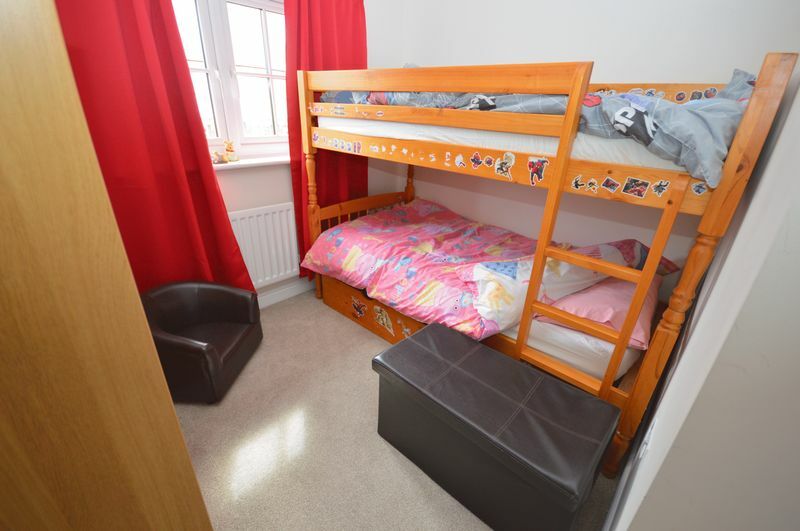 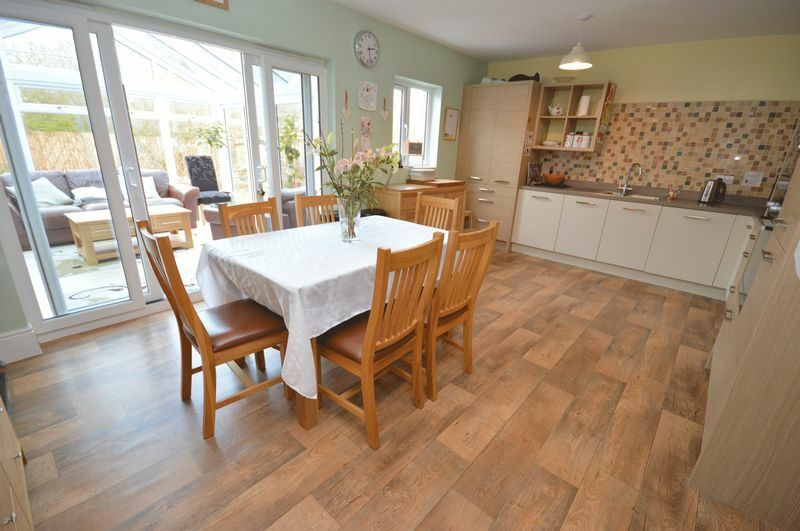 The property is DECEPTIVELY spacious throughout and benefits from OFF ROAD parking and a garage, a CONSERVATORY to the rear and being in a POPULAR location. 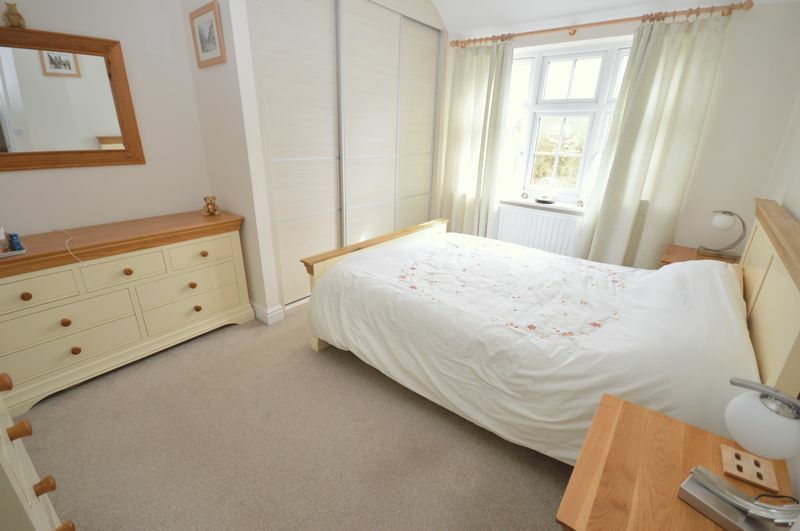 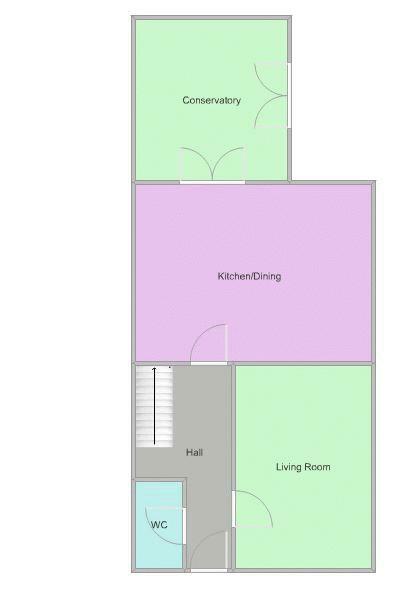 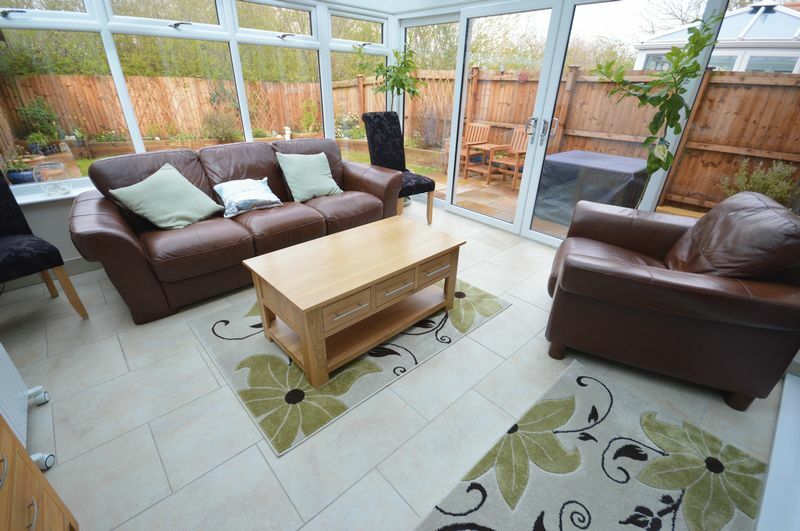 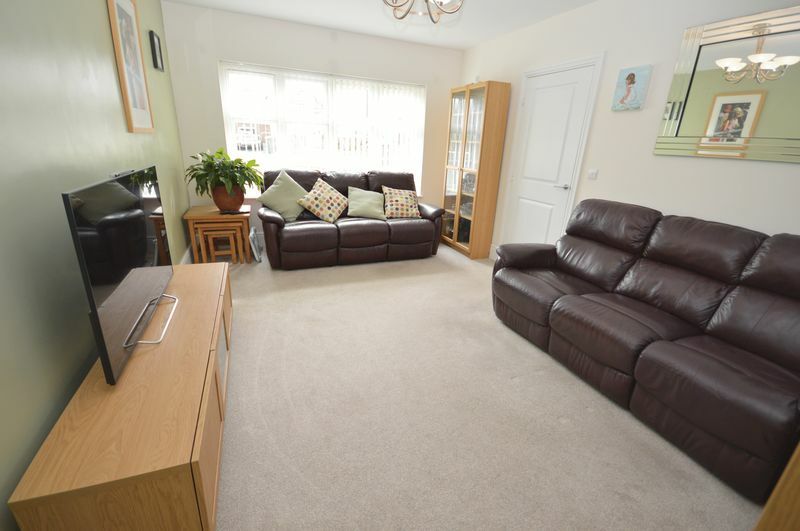 The layout is as follows; Entrance Hall Way, WC, Living Room, Kitchen/Dining Room and Conservatory. 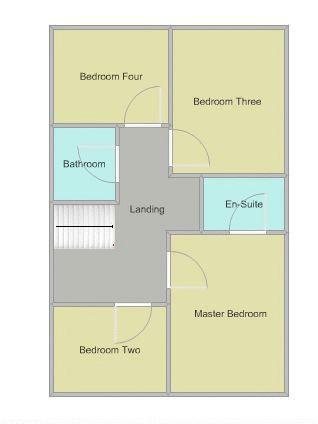 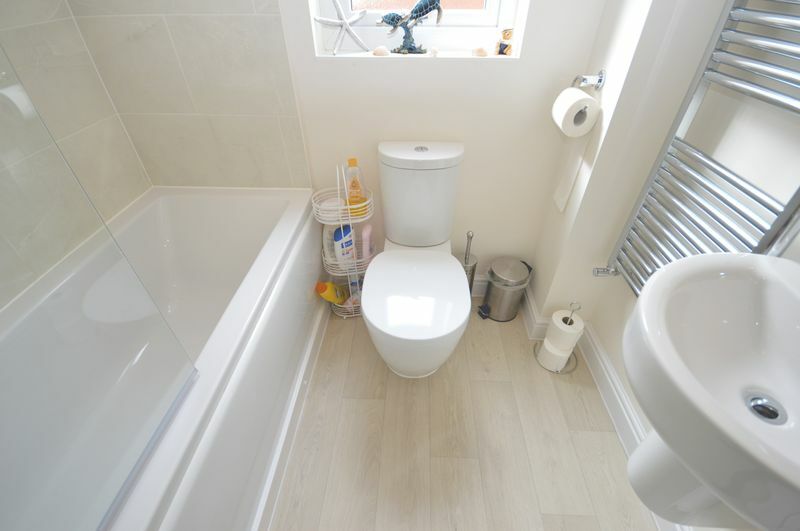 To the first floor is the FOUR bedrooms, En-Suite to Master and Family Bathroom. 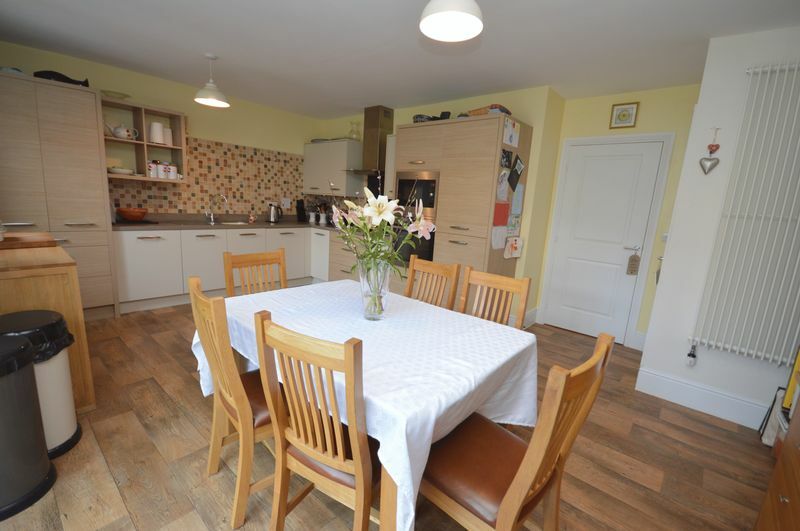 Viewings are highly advised on this property as it is sure to appeal to a RANGE of buyers including FAMILIES.